Arsene Wenger has confirmed a major injury blow with the news that Shkodran Mustafi has been ruled out for up to six weeks with a hamstring injury. Mustafi started for Germany during their World Cup qualifying win over Azerbaijan last Sunday night but was forced off in the first half after pulling-up clutching his thigh. The centre-back was replaced by Matthias Ginter in the 35th minute and Germany coach Joachim Low admitted after the game it looked like Mustafi has torn his muscle. The defender returned to north London to be further assessed by Arsenal’s medical team but Wenger has now confirmed those fears after revealing that the 26-year-old defender is facing between 4-6 weeks on the sidelines. 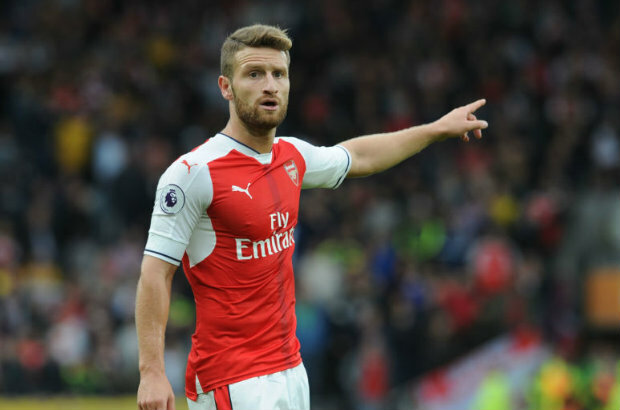 We lost Mustafi for four to six weeks, I don’t think he will be available before the next international break. It means Mustafi isn’t expected to be available before the November international break and will therefore miss Arsenal’s next seven games including Premier League fixtures against Watford, Everton, Swansea and Manchester City. The German star will also sit out the League Cup fourth round clash with Norwich City at the Emirates and the Europa League double-header with Red Star Belgrade. However, as long as Mustafi doesn’t suffer any set-backs during his recovery he should be back in contention to start when Tottenham head for the Emirates on November 18th. Obviously it will be a big boost for Arsenal to have the centre-back available for their crunch North London Derby but he’s going to be sorely missed over the coming weeks. Mustafi’s injury adds to Arsenal’s injury woes as they face a defensive crisis for Saturday’s trip to Watford with Laurent Koscielny and Sead Kolasinac also doubts for the game. 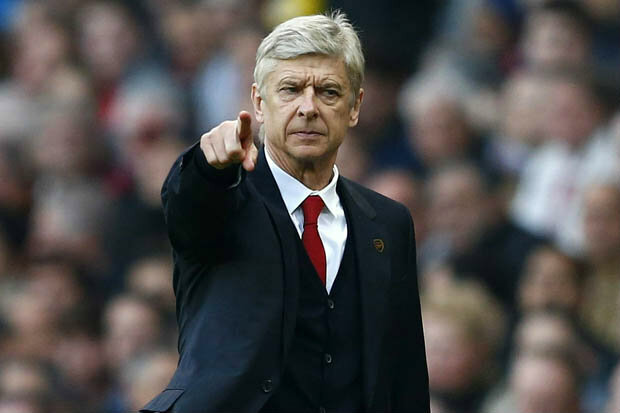 With Calum Chambers also on the sidelines with a hip injury it means Wenger has limited options at the back for the short trip to Vicarage Road this weekend.